A 16-year-old boy who slipped off the Waukegan pier into Lake Michigan Friday afternoon was rescued, but a second boy who went in to help is still missing, fire officials said. 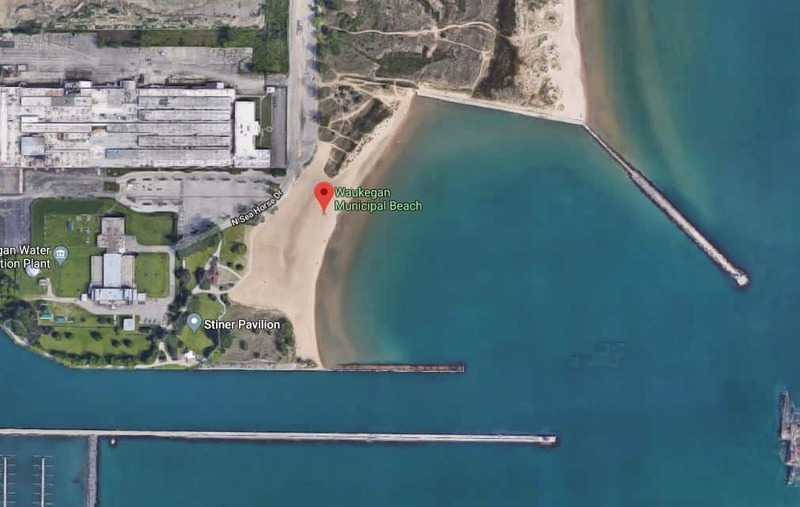 The Waukegan Fire Department responded at 4:40 p.m. to the Stiner Pavilion, 201 East Sea Horse Drive in Waukegan, for a report of two teens in Lake Michigan near the Waukegan Municipal Beach. Waukegan Fire Marshal Steve Lenzi said that a 16-year-old boy slipped off the pier into the water and a second 16-year-old boy went in to the water to try and save the first boy. The Mutual Aid Box Alarm System (MABAS) was utilized, which brought divers, boats and other equipment from fire departments across Lake County to the scene. The first boy who slipped into the water was rescued and paramedics transported him to Vista Medical Center East in Waukegan in unknown condition. The second boy who went into the water has not been located. Divers and boats searching for the second boy for over 90 minutes were unsuccessful Friday evening. The search was called off due to poor weather conditions.